All right, so you guys now know the spam predicament I’m in. This leaves me with no choice but to start blogging about tons of SPAM dishes. 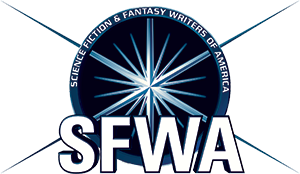 If you’re not a fan of SPAM, give it another shot! If you absolutely refuse, look away now, because this recipe is pretty heartstopping. The first time I had Spam Katsu was at a restaurant here called Coco Ichibanya Curry House, which is a massive curry franchise in Japan. Introduced to Curry House in 1997 by some newly made Honolulu friends, I’d never had Japanese curry before. Once I took my first bite, I was a complete goner. Curry House has, hands down, the best Japanese restaurant curry you can buy. My favorite became the Shabu-Shabu and Eggplant curry with mild sauce. Pure deliciousness. Years later, they opened up a University location and this location began serving spam katsu. It’s no longer on the menu, but I had it a couple of times and found it to be a delicious new way to eat spam and curry. I usually reserved it only for times when I was infinitely hungry and in the mood for bad-for-you food. Eventually, to my disappointment, Curry House University took it off their menu. Luckily, I know how to make great katsu and since all you’re really doing is changing the meat, there’s just nothing to it. First, cut the Spam. If you cut right, you can get 10 slices. If you don’t, you’ll probably end up with 9 like I did. 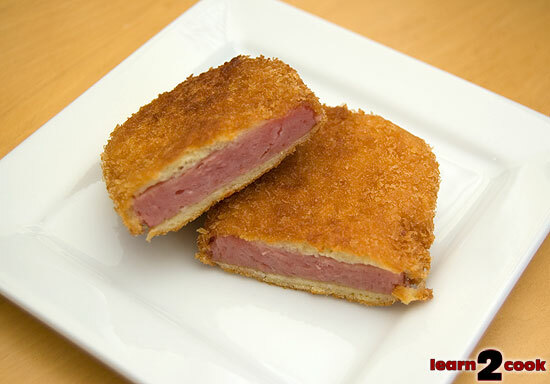 Next, follow the steps I outline in Learn 2 Cook Tonkatsu, except no need to salt, pepper, and flour the Spam. Be sure to double egg and panko each slice to get a nice, thick katsu crust. Your fingers will be horrendously messy! 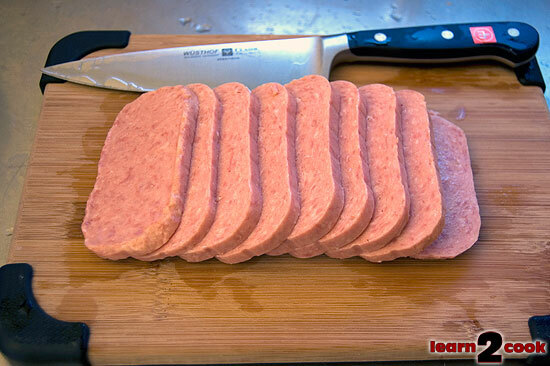 Next, fry the spam slices on medium heat. I use olive oil so that I can pretend it’s moderately healthy. It probably isn’t. Fry on both sides until a nice golden brown. You don’t really need to cut it, you can just fork it and bite it since Spam is so soft, but I cut it to show you guys what it looks like. I’m getting all hungry just looking at this. OM NOM NOM! 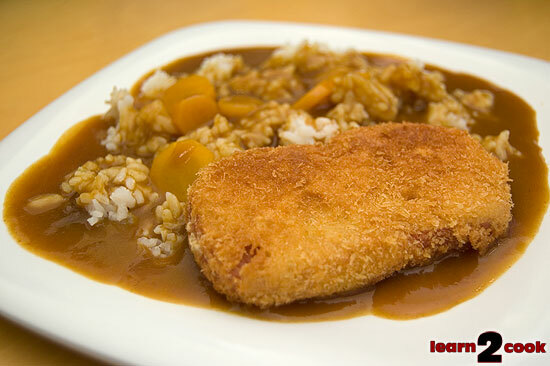 If you want to go a step further, douse some rice with yummy Japanese curry and eat it with the katsu for Spam Katsu Curry. I used Vermont Curry , which tastes pretty similar to Curry House, and added some of our carrots from the yard. Coat the Spam slices in the following order: egg, panko, egg, panko. 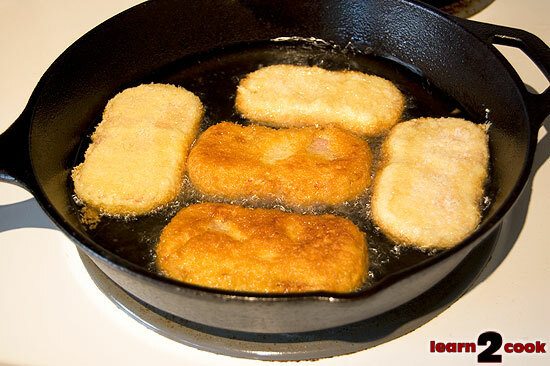 Heat oil in pan on medium heat and pan fry the Spam until golden brown on each side. Pour curry sauce on top of rice and top with Spam katsu.